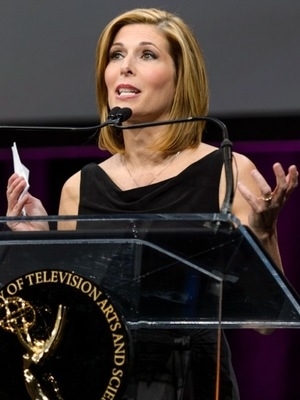 Sharyl Attkisson is a five-time Emmy Award winner and recipient of the Edward R. Murrow award for investigative reporting. 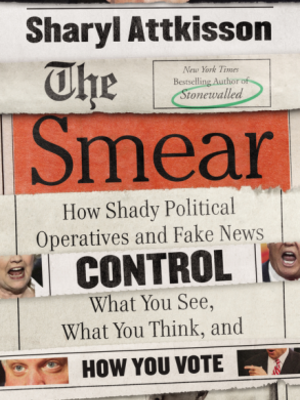 She is author of two New York Times best sellers: "The Smear: How Shady Political Operatives and Fake News Control What You See, What You Think and How You Vote," and "Stonewalled." She is host of the Sunday morning national TV news program, Sinclair's "Full Measure," which focuses on investigative and accountability reporting. Sharyl has a resume of experience that has placed her at the top of her field & her list of topics is unending. Her ability to share these experiences in an engaging manner, both verbally & digitally, made our client meeting a tremendous success. One of our key clients said that this was the best event we had ever held. I agree with her assessment . . . Bottom line--no matter the background of the audience, all would find Sharyl to be an interesting speaker. Sharyl's charismatic presence puts the speaker and audience at ease. Her preparation drew Mayor Bloomberg and the audience into the conversation which uncovered moments of controversy and humor that would otherwise have been absent. We have a challenging speaker preparation process, and Sharyl cooperated and participated in the process every step of the way. On the day of the event, she came well prepared and delivered an impressive TEDx talk. We were delighted! Ex-CBS Reporter Sharyl Attkisson Has a New Journalism Job -- Should Washington Be Worried?